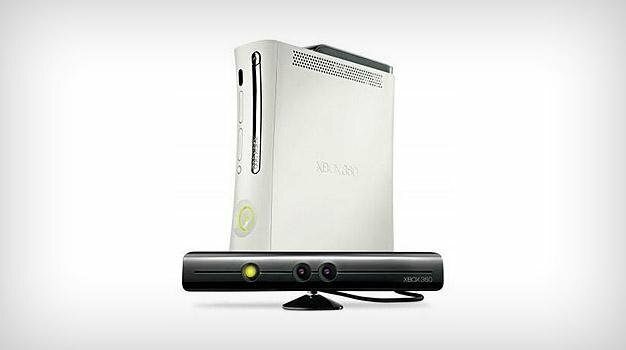 Microsoft will show its full Project Natal hand at E3 2010 this June, the company has confirmed. Last September, Microsoft announced that some rather large third-party developers are “actively working on” titles for the motion controller, among them giants like Activision Blizzard, Bethesda, Capcom, EA, Square Enix, THQ and Ubisoft. “As a history, Microsoft works very strong with third-party developers, so we’re hoping that we’re going to get some great titles from that. You’ll be able to see more news about that this summer at E3,” she said.